Works perfect for me also. Simple install. Sub is just a stock JL wedge box, plenty of room. Amp was straight forward, especially when using a LLJ Customs adapter harness in to the Bose system. I think the noise is the electric parking brake. Push the button and see if that is the noise you are hearing. 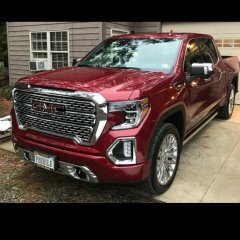 I use this - https://www.autostopeliminator.com/store/c11/auto-stop-start-disable-gmc-sierra-2019.html Works perfectly. I thought the user agreements were for the apps like Spotify and Weather channel. I could be wrong though. Mine is great. Never had any of the issues listed above. Paid $60 on preorder. For me...just because there is a button close has nothing to do with it. For standard, everyday configuration I don't want to push the button to disable autostop, change seat position, side mirrors, radio power and station, headlights, door locks, temperature, fan speed, 2 or 4 wheel drive. All of those functions have buttons just as close but they don't change their state when I shut the vehicle off. Easily worth the $60 to me but apparently not to others. Started my truck 6 times today and never gave it a thought. 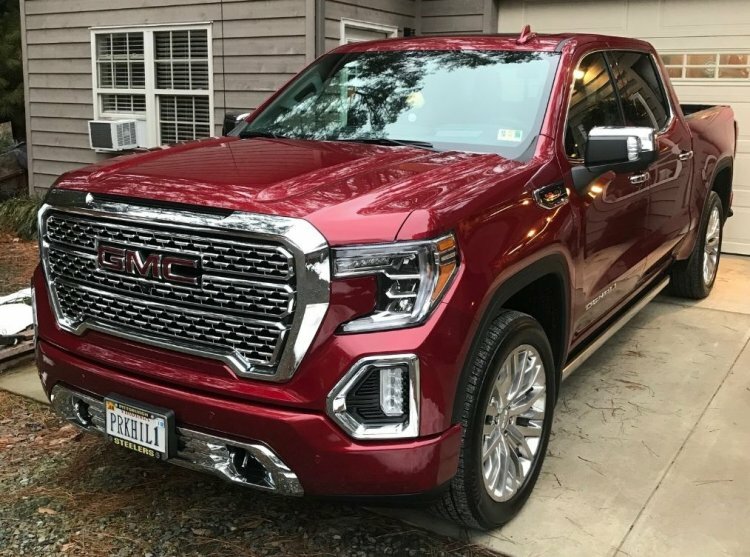 If I own this truck as long as my last Denali (2008) I will have saved myself well over 22,000 pushes of that button and probably a starter or two. I just saw that JL Audio is offering a stealthbox for under the rear seat for the new generation truck. How to permanently turn off auto shutoff? Installed today. No issues with the install. 30 minutes tops. Works perfectly. I preordered mine a few weeks ago and it shipped yesterday. Might install this weekend.